Fresh Start is a subsidiary of the RMF Group and has been assisting the most disadvantaged of candidates through expert training & employment since 2014 and have been integral in assisting over 250 ex-offender candidates into employment during this time. Fresh Start operates within 16 prisons nationwide, alongside multiple college partnerships, in order to train and support candidates both pre and post release from prison to ensure they have the best opportunity to enter employment and gain a Fresh Start. 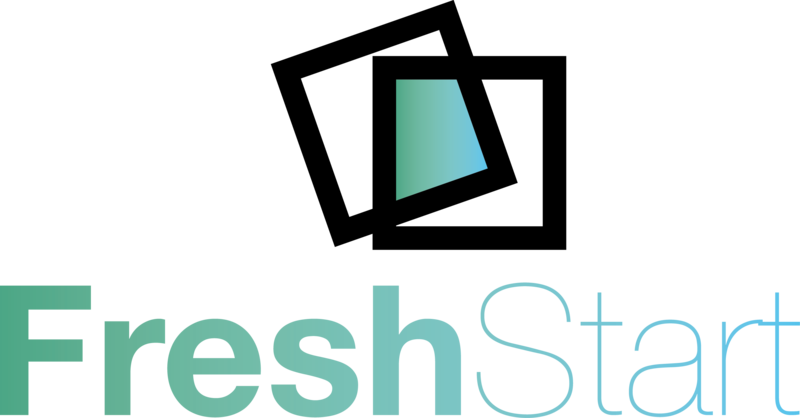 Fresh Start’s mission is to play an integral role in linking employers with the systematically underrepresented within our society. We do this by satisfying our clients workforce requirements through the utilisation of our socially inclusive employee base, including ex-offenders as well as minority workers. Fresh Start organically promotes corporate social responsibility by using its existing business functions to reduce the amount of crime, and subsequent victims of crime, by rehabilitating ex-offenders and providing them with the relevant training, development and qualifications required to find paid work and reintegrate back into society. Furthermore, Fresh Start aims to benefit society by including the hardest to reach areas within its recruitment and employment opportunities, including minority groups and the homeless, in order to create the greatest social value possible. The CIPD has found well over half of employers struggle to fill vacancies due to skills shortages. Being more open-minded about who you recruit can help you overcome this. A socially inclusive recruitment process creates a multitude of benefits for local communities and local economies as it reduces unemployment and crime rates whilst also increasing the amount of economically active individuals that are in the community. Employees recruited from disadvantaged groups have demonstrated lower turnover rates than the wider workforce. The higher value placed on having a job for such groups often leads to higher levels of loyalty. Evidence suggests employees who have faced barriers to getting employment tend to have a below-average number of days off work. The CIPD has calculated that filling the average vacancy costs around £2,000. Social Inclusion initiatives, where employers work with specialist organisations to take people on from disadvantaged backgrounds can help reduce overheads. Providing employment for local people, from all walks of life, enriches the reputation of a company in its local community. It also improves the profile and brand of a company nationally, as it gains public exposure.